Do you remember who was the inventor of videos – those pictures that moved on the screen making the audience go: “Awww!”? Most likely you were not born to this world yet, so let us prompt that it was Charles Ginsburg, who led an Ampex research team developing the first practical video tape recorder. It seems as if the event happened ages ago, and nobody was smart enough (I mean among ordinary people like you and I, not the blue chip movie corps) to make money, show themselves to the community or become famous with the help of video and internet. But past few years have brought drastic changes into the situation. Now each and every person tries to post their videos on special websites that gather them – video hosting or libraries or distribution channels (name them as you like). Sometimes these attempts look awkward, sometimes really funny, sometimes even stupid, but there exist video junkies whose video content is terrifically awesome. In today’s post we’ll talk about the latter category and call them video bloggers. And now… a little bit of theory. What is actually a video blog? In short, a video blog (log or vlog) is a form of blog in which the medium is video. It is a kind of web television. As a rule, Vlog entries combine embedded video (or a video link) accompanied by text, images, and other metadata. These entries can be recorded at once or cut into multiple parts. It’s quite natural that you can’t post just one video and blow up the web, that is, become famous straight away. You need special equipment and, of course, some specific skills. Icebergs don’t freeze overnight, yeah? Surely, it is not so easy to become successful, but don’t you think that the game is worth the candle? So, herein under we’re going to talk about the video blogger profession itself and reveal some of its secret tips and tricks. Jolly well, you will have the opportunity to see 5 live examples of prosperous blogging careers with your own eyes. The first thing you need to start a blog is a camera. Sometimes, even a PC camera is enough. Most cameras are supplied with a built-in microphone, but if your cam lacks the one, you’ll have to use a separate mike. The important thing is: you need to record in high quality. If the quality is poor, no one will bother to watch your vids no matter how interesting they are. Some bloggers don’t require a camera at all. They use screen capture technique. For example, screen capture is useful in showing instructions and how-tos on the computer. Just add a good soundtrack and your video will be cognitive appealing simultaneously. But let’s get back to regular cameras. 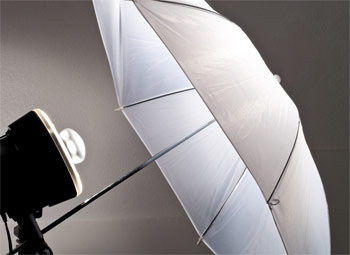 Lighting is the third utterly important ingredient on your video shooting kitchen. The source of light (most likely a natural one) must always be behind the camera. Otherwise, the viewers will be blinded and won’t see anything except for the light. Once the shooting is done, comes the postproduction part. There’s not much to talk about since you just gum up all parts of the video into one piece and add the relevant music as a background. When all editing is finished, it’s time to choose the distribution channel. YouTube has simple, user-friendly interface, so your video will be easily found by the users, while Vimeo is recognized by the high quality of video content, to name just a few. If you are a newcomer Vloggers, we advise you to choose YouTube because of its comparative unpretentiousness. Here you have more chances to promote yourself with less effort. It’s our strong belief that Vimeo is for double-dyed, experienced bloggers. When your video is finally uploaded, you’ve got to SEO optimize it with the help of catching descriptions, tags and keywords. 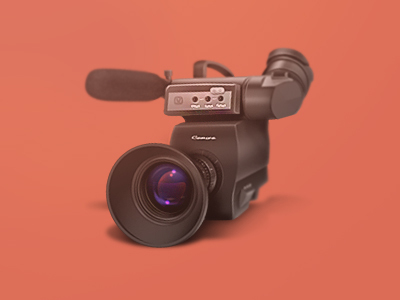 This will provide your video higher ranking and let the users quickly identify it among the others. We don’t know how you imagined the process of slapping and posting the videos, but everything you read above was a brief description of steps videobloggers undertake every time they do the job in Vlogging. If some of them seemed rather complicated to you, let’s continue our conversation with a cheering list of the most successful bloggers/Best Video Blogs, which proves that there is nothing impossible in the world and your abilities are limited only by your imagination. This guy is a lucky one. 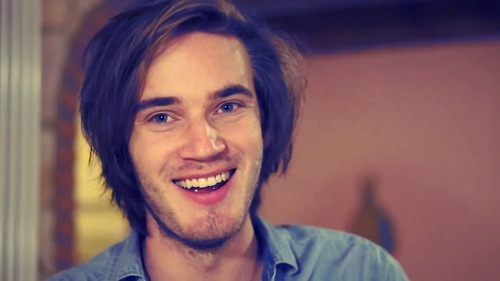 His real name is Felix Kjellberg and he’s 23. He makes crackerjack gaming videos mostly in let’s-play format. He’s got 13,5 MILLION subscribers which makes his channel the biggest on YouTube. His zest is in his ingenuousness; he’s just having fun while playing games and then posting videos on YouTube. He calls his subscribers “the bros” or “the bro army” that creates a kind of connection between him and his subscribers. Jenna is pretty famous among the girls, because she mostly makes videos for them (about makeup and things the boys like). She’s got 10,5 million subscribers and this number keeps growing. She also makes funny videos about dogs (she has two doggies) and about stuff that girls/ guys do (I mean, HOW they do random stuff). Anyone can just enter her channel, watch a couple of funny videos and have a good time. Also, any girl can get to know some helpful makeup tips in Jenna’s videos. 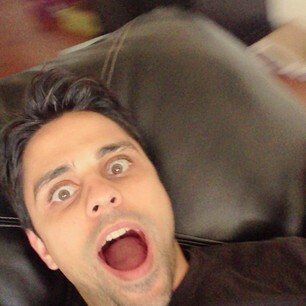 Ray William Johnson is an American video blogger, producer, and actor best known for his YouTube series “Equals Three”, in which he provides commentary on viral videos. He has 10,3 million subscribers. His show “=3” got really famous among youtubers because it is like a weekly dose of fun. Its episodes are short (only a couple of minutes) and amusing, which makes people watch them. 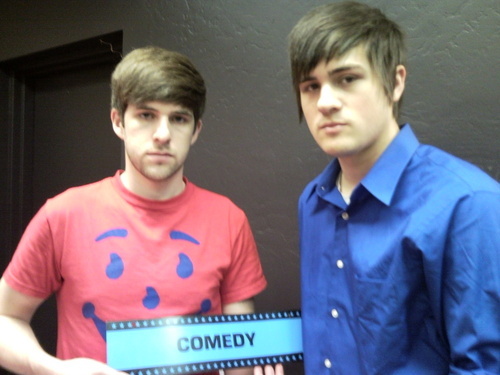 Smosh is a web-based comedy duo created by two friends. Those two guys make hilarious parodies on gaming or films and have 12,5 million subscribers. They also play video games together, but they specialize on those parodies. The Smosh channel was the biggest and the most subscribed one for a long time, but recently it gave the pas to PewDiePie’s one. No matter what, their videos are still laughable and we recommend everyone to check their parodies. This guy is a real professional even though he has only 6,5 million subscribers. He makes web films and even sterling feature-length ones! He’s got expensive equipment and his movies are very qualitative. He’s very good at postproduction. He adds super-duper effects to each of his videos, and they blend with the video so seamlessly that the action looks very realistic (he often films gunfights, which look very, very plausible). 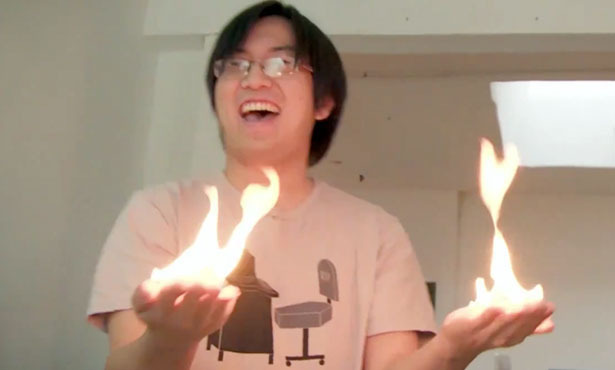 Freddy Wong (that’s his name) even has his own production company in LA called “Overkrank Media”. Of course, those youtubers are not charity organizations to work hard for free (although, they donate money for charity). They make good money on their channels. Do you know how? Let us explain. Firstly, you can become a YouTube partner, which means you’ll earn money from views and subscriptions on your channel. 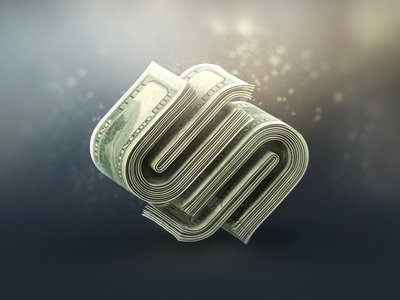 Secondly, you can deal with companies interested in advertising in your videos. Why people are ready to pay for short adds that come before main content part of the video? Because it is profitable, it can seriously raise their conversion. According to statistical data from comScore (which traces online engagement and use) 100 million of internet users watch online video each day which makes 45,4% of monthly rating. YouTube Vlog are easy and good methods of making money. 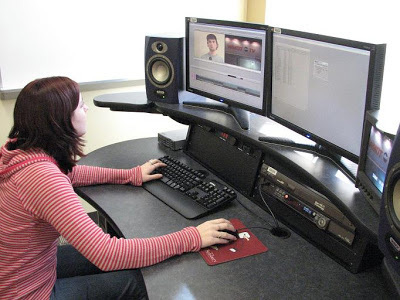 1) Quality video and sounds, good production – editing, clear shots, good lighting. 2) Length of videos – they shouldn’t be too long as nobody will spend hours watching them no matter how killing they are (2 to 10 minutes is optimal). 3) Videos should be interesting from the very beginning – according to “Visible Measures” research 20% of your viewers will click away in 10 seconds or fewer if the plot didn’t hook them in almost immediately. 4) Popular topics – choose topics that can pull a large auditory if you want to reach striking results. 5) Be yourself, be sincere, be as natural as possible, be an open book – don’t lie, play the ape, put on masks, the viewers will feel the false. 6) Communicate with the audience – try come in contact with the users and make friends with them, behave as if you are on friendly terms. 7) Mind your intonation – just agree that expressive emotional manner is always better than inarticulate mumble. 8) Never mislead your viewers as they come to the website for trustworthy information or some accurate instructions and it’s simply unacceptable to let them down. We hope you had enough patience to read this post from cover to cover. Maybe you even have your own tips and secrets on successful video blogging and ready to share them with the community. Do you think video blogging can be considered the profession of new generation? After everything said above we believe that your answer is “Yes”. Video bloggers work hard for many hours to present you a short entry that will either make you smile or serve for educational purposes. The best of them earn good money for the job, so it’s safe to say that video blogging is a real profession in virtual world, which is still on the stage of development, so, if you think that this occupation is for you, it’s still not too late to catch the wave. Wyatt Welch is a freelance copywriter offering his stories to TemplateMonster when he has something interesting to tell. He is always in good humor for doing things and visiting places. He never parts with his acoustic guitar, playing which always helps him to tune to the inspirational mode.